The journey to the archipelago is an experience in itself. At first, you will see only the water and the outline of a lighthouse far in the distance. As the journey continues, the building gets bigger until you reach it and are amazed by its great size. 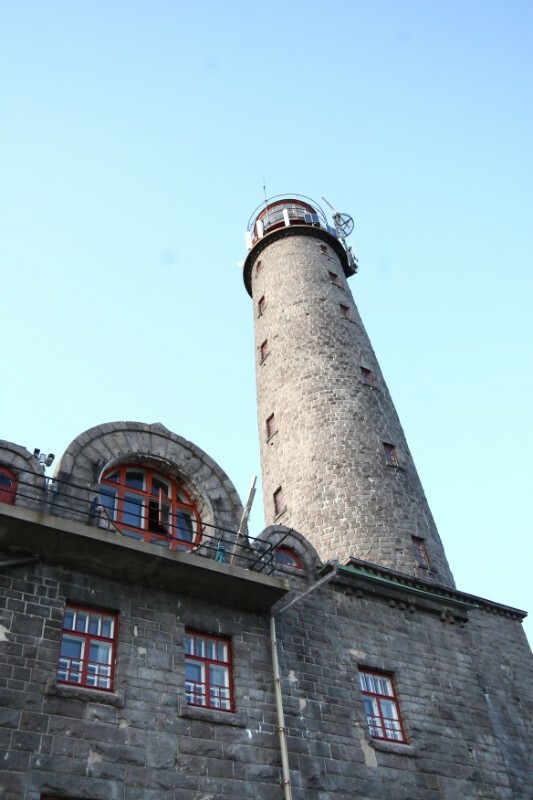 The tallest in the Nordic countries and the Baltic’s most imposing, the lighthouse makes an impression on every visitor. The tower rises 52 meters above the sea and the granite covered residential structure resembles an apartment building. 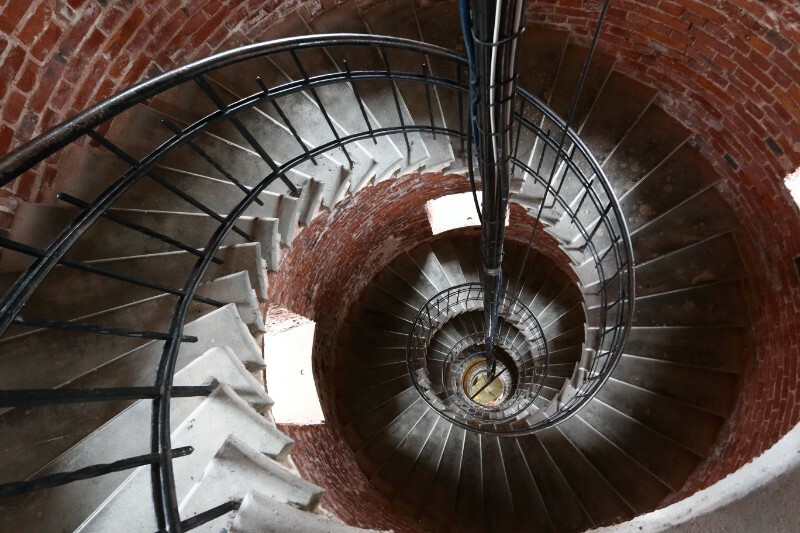 When you enter the lighthouse, you will see the massive spiral staircase that goes all the way up to the light. There are 252 steps and two ladders to the top. In the centre of the room is the lantern, which was made in Paris. It is no longer used, but there are two smaller lanterns that flashes at night. From the light room, there’s a breath-taking view of both the open sea and the archipelago. The lighthouse has a permanent exhibition about the battle of Bengtskär as well as varying exhibitions in different spaces. 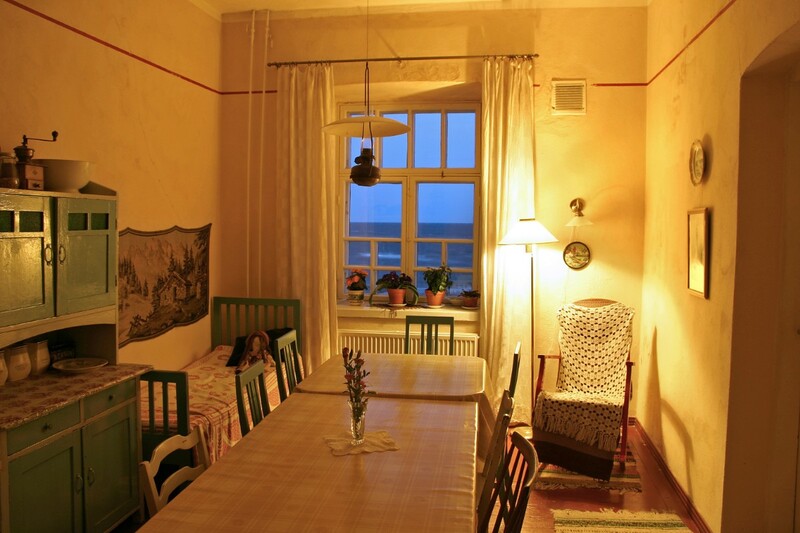 One of the former lighthouse keepers’ residences has been decorated as a pleasant museum home. 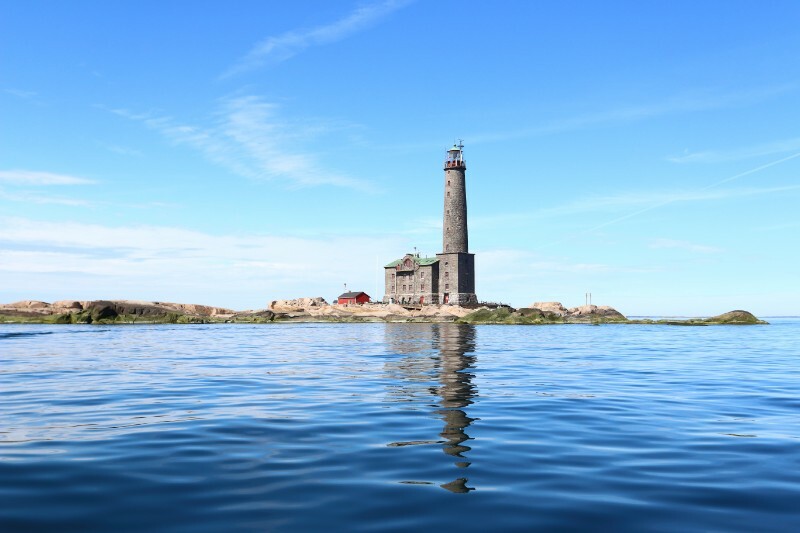 In the lighthouse there is a chapel with a memorial plaque for the Finnish soldiers who died during the battle of Bengtskär. In the chapel you can have weddings and religious services. The chapel has no altarpiece, but the view of the sea from the window to the south is a captivating sight. In 1941, after the battle of Bengtskär, the military decided to fortify the island. In the western cliffs they blasted a bunker for 30 men, built machine gun nests in the east and west, and built trenches in the south. These fortifications were never used, as the Soviet Union left the base in Hanko in autumn of 1941. Bengtskär is one of the only battlefields from the second World War that remained within the territory of Finland. 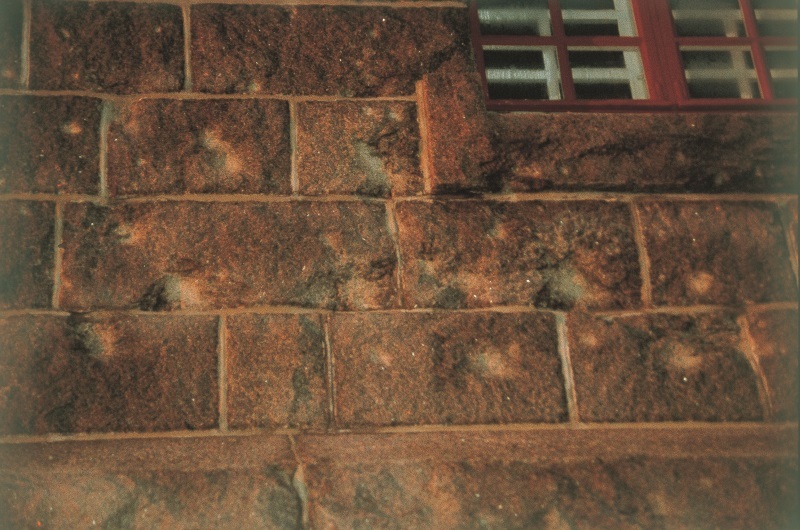 The battle left permanent marks on the rocks and the walls of the buildings. There is still a large hole left in the roof of the former petroleum storage building by cannon fire. 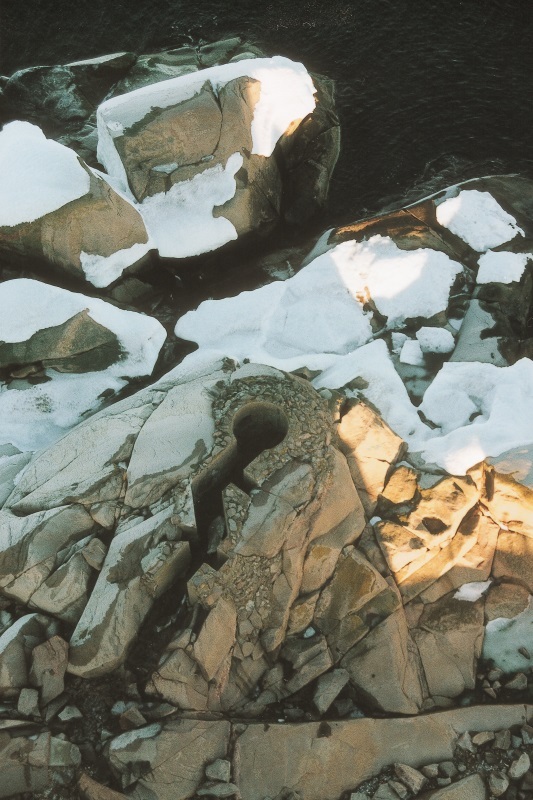 Over the years, more than 200 rock carvings have been made on Bengtskär, mostly by lighthouse keepers and soldiers. Most carvings consist of dates and initials or names, but some are artistically carved. 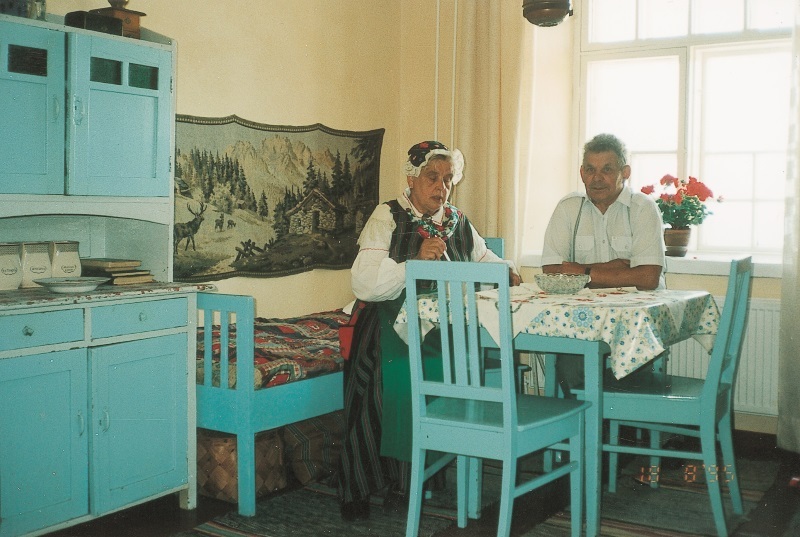 These include coats of arms from the soldiers’ home towns, and a picture of a nurse one soldier was in love with. The eiders breeding on Bengtskär is such a unique phenomenon that many visitors come just to see the nesting birds and their ducklings. During weekends in May, you can participate in eider tours with special guiding about the birds. The breeding season begins in late April and lasts until late June. Female eiders usually lay 4-10 eggs, which hatch after 25-32 days. The females leave the nest quickly with their ducklings after hatching, and head out to sea. Many of the eiders stay near Bengtskär, coming up onto the rocks in the evening, especially if there’s bad weather. To defend the ducklings against predators, the females gather them together in “kindergarten”. The males do not take care of the ducklings, gathering together in large flocks at sea in the early summer. Eiders (Somateria mollissima) are diving birds and are one of our largest seabirds. They are powerfully built, weighing from 1.3 to 2.8 kg. Their length varies from 60 to 70 cm and their wingspan is between 95 to 105 cm. The eiders’ main food source is mussels, which they dive 10-20 meters for.